Transport industry, Iteris Inc., has been awarded a contract to deliver hyperlocal pavement and weather data to support critical road maintenance decisions during Colorado’s largest-ever transportation project. The state’s highway maintenance management contractor, Roy Jorgensen Associates Inc., has selected Iteris’s ClearPath Weather system to provide pavement and weather forecasting services for improved winter road maintenance response in support of the Colorado Department of Transportation’s (CDOT) US$1.2bn Central 70 Project. 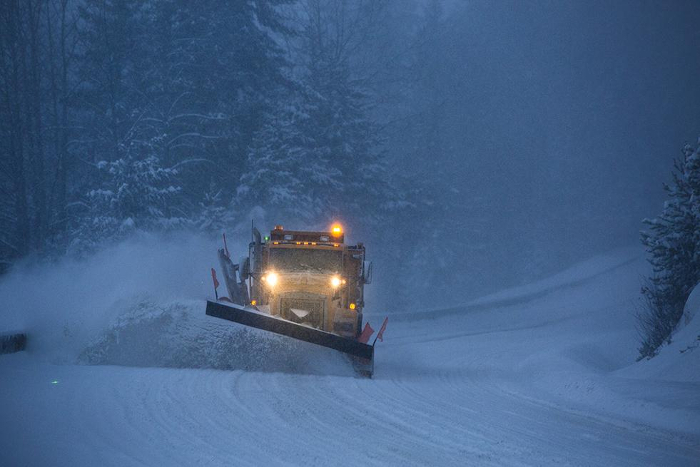 The software-as-a-service (SaaS) platform will give Jorgensen access to high-resolution pavement weather forecasting and treatment alternatives, and maintenance decision support system (MDSS) services, during the reconstruction of key snowplow routes on I-70 in the Denver metropolitan region. Under the terms of the contract, Iteris will also provide Jorgensen with 24/7 access to ClearPath Weather’s severe weather advisories and alerting services. In addition to providing weather and pavement forecasting, Iteris will also be integrating automated vehicle location (AVL) and maintenance data collection (MDC) to help improve real-time recommendations. This data will be collected on all winter maintenance vehicles deployed by Jorgensen Associates, with the initiative helping to improve the safety and efficiency of key segments of I-70 during the highway’s upgrading and reconstruction process over the next four years. ClearPath Weather is based on Iteris’s Highway Condition Analysis and Prediction System (HiCAPS) pavement condition model and makes use of proprietary application programming interfaces (APIs) to access weather data. 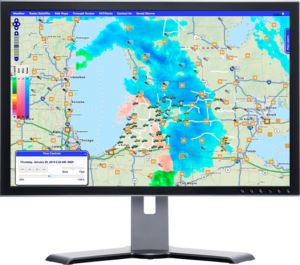 The cloud-based MDSS solution features an easy-to-use interface, advanced visualization tools and mapping, which give state and local agency maintenance managers access to real-time information such as looping radar, satellite imagery, weather forecasts, plow location, and route-specific weather and pavement conditions. The ClearPath Weather platform aggregates location-specific weather data and applies advanced data assimilation and modeling technologies to deliver customizable data services. 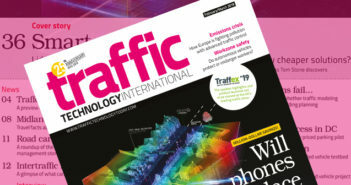 This includes high-resolution information and applications ranging from tools for assessing historical weather conditions to both short-term and long-range weather forecasts, all of which can be used for winter road management.